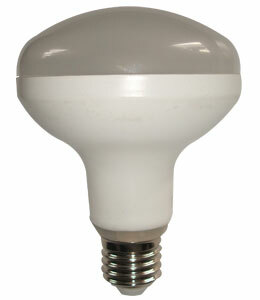 Low energy consume absolutely, save 80% more than the traditional halogen lamp and the incandescent lamp. Super long life time,3,0000 hours to 5,0000 hours. it is 10 times life of incandescent bulb. Green environmental, no radiation, no mecury, no lead.no pollution to the environment. High lumen efficiency,90% of energy could tranfer to visible light. Safe using; low voltage, low current, low heat it is easy to install.